The word is out about Puna's real estate investment potential; however, some say that the recommendation should come with a caveat. 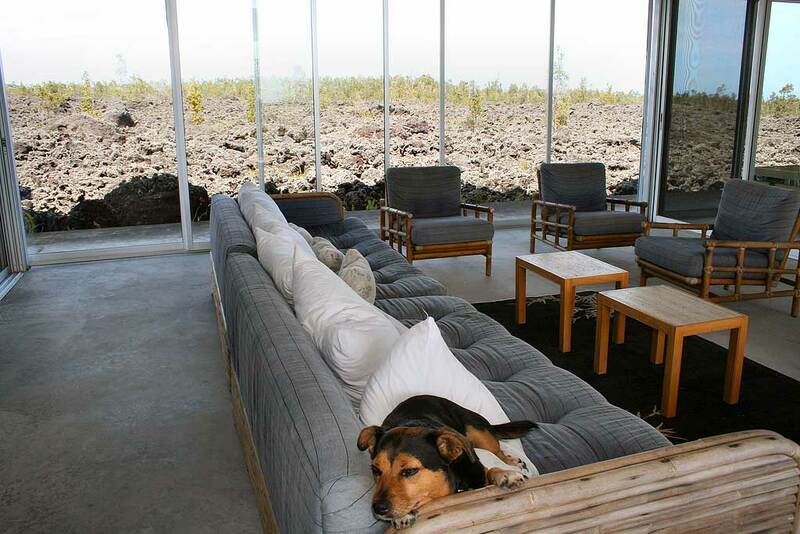 The southeastern-most corner of the Big Island has become a second-home haven that's worthy of mention in the New York Times as a place where buyers still can find affordable land and homes with ocean frontage or views. But Puna's isolation, proximity to active Kilauea and lack of infrastructure creates danger, makes mortgages more difficult to obtain and drives up insurance costs. Puna residents are at risk from active volcanoes -- lava flows and airborne fragments, explosive eruptions, volcanic gases, ground cracks and settling earthquakes and tsunamis. Also, the region's lack of paved roads, piped water systems, sewers, streetlights, sidewalks and other modern conveniences have created infrastructure challenges. And if that weren't enough, Puna's isolation increases the likelihood that emergency personnel will take some time to respond to any disaster. While lava represents the ultimate danger and challenge for Puna residents, it is also the protective force that keeps massive residential and commercial development away from the isolated outpost. Still, as development has expanded toward areas of high hazard, the threat to life and property has increased. » Are Hawaii schools safe?